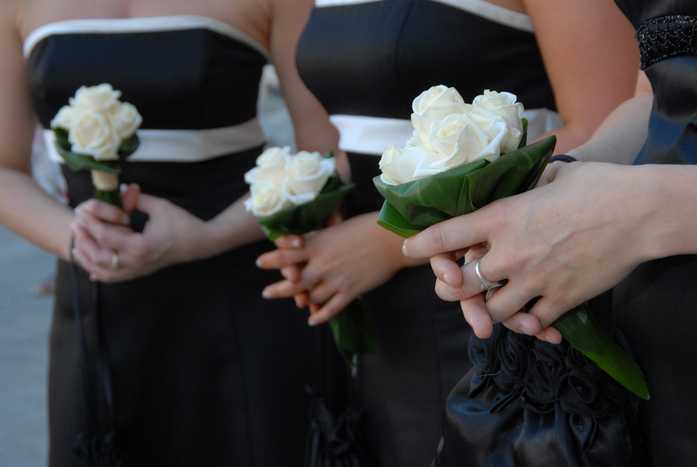 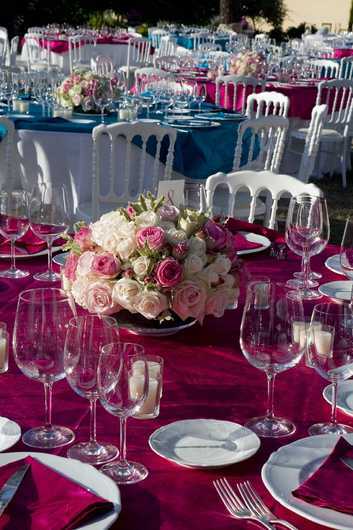 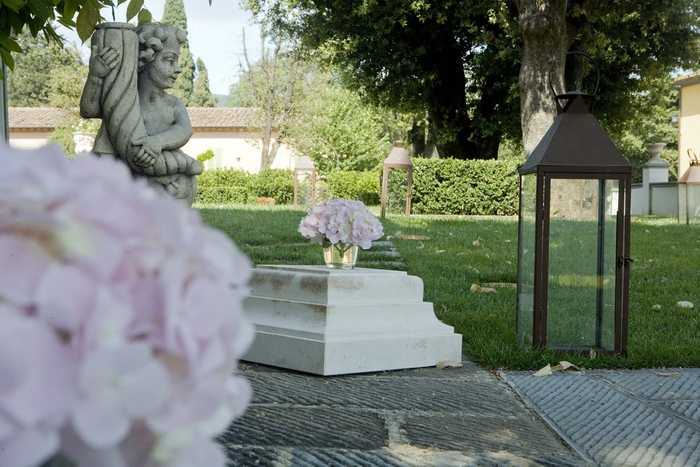 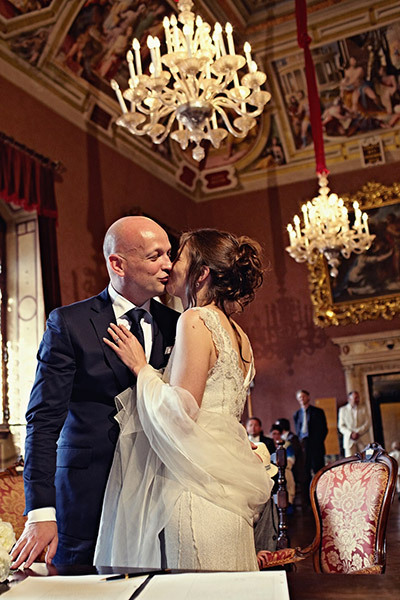 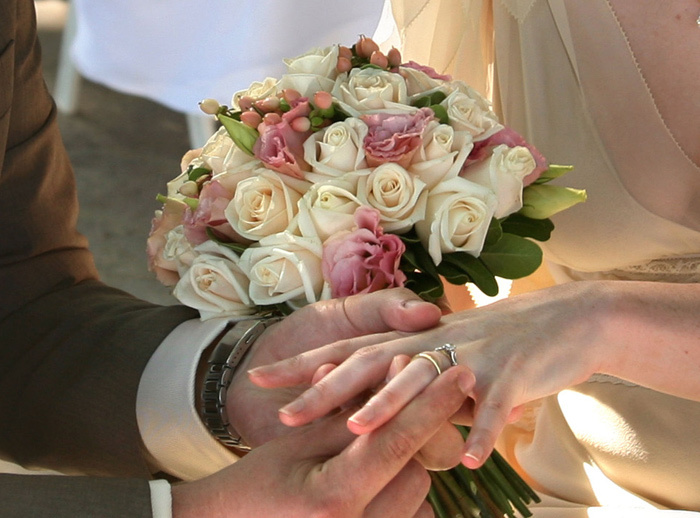 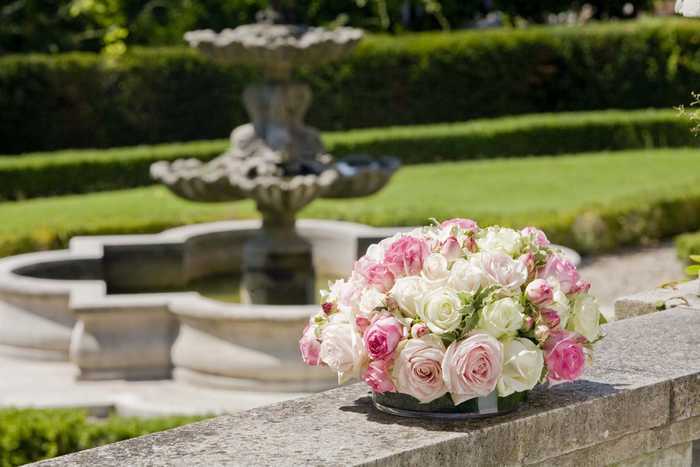 Flowers are our passion, our passion becomes your Dream Wedding in Tuscany! 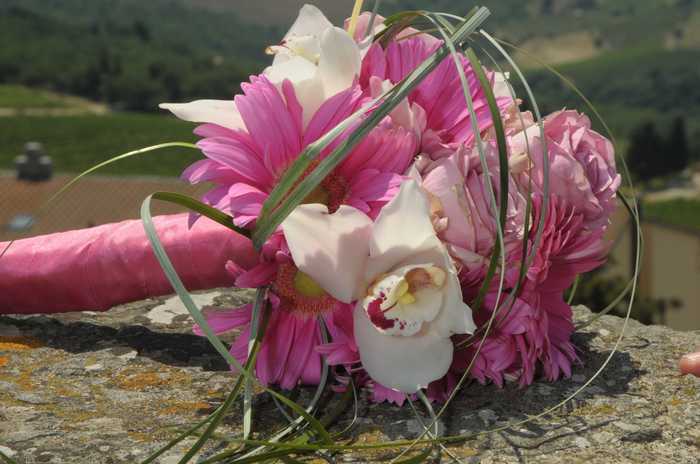 — We are flower designers and wedding stylists: we propose colours, sizes, styles, design and decoration details for all the important moments of your wedding day. 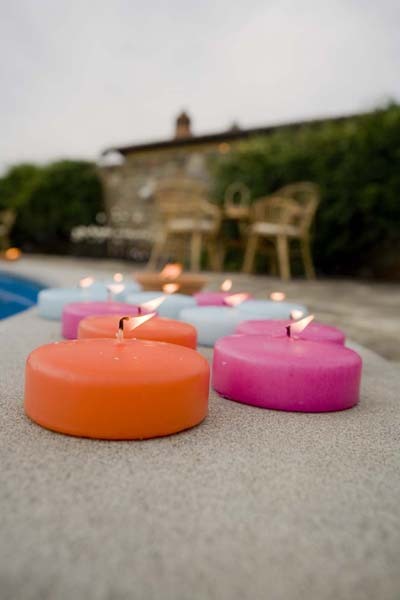 Rather simple than artificial is our philosophy. 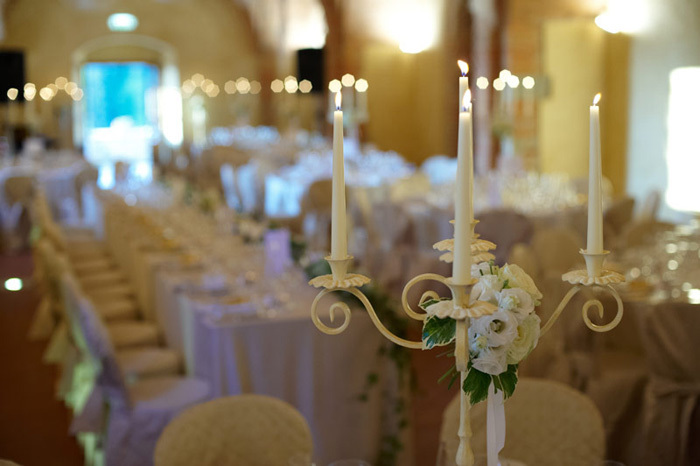 Real art means to us to understand your needs and your personality and translate them into the desired scenery and atmosphere. 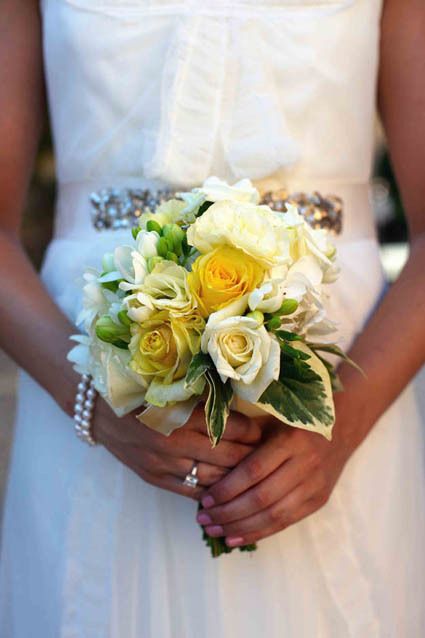 A bridal bouquet is not just a bouquet. 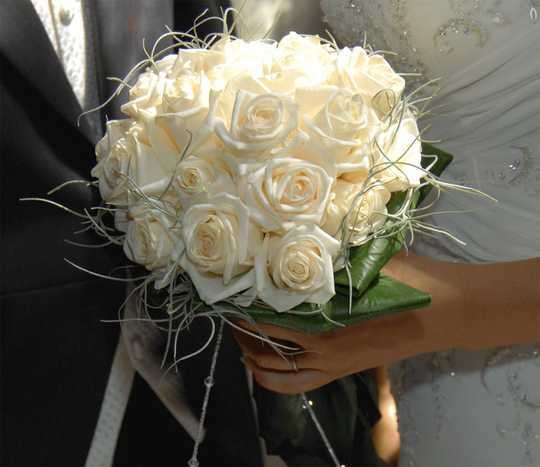 Your bridal bouquet is an individual creation that reflects your emotions and your personality. 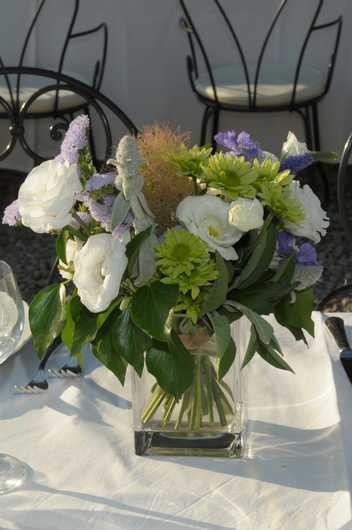 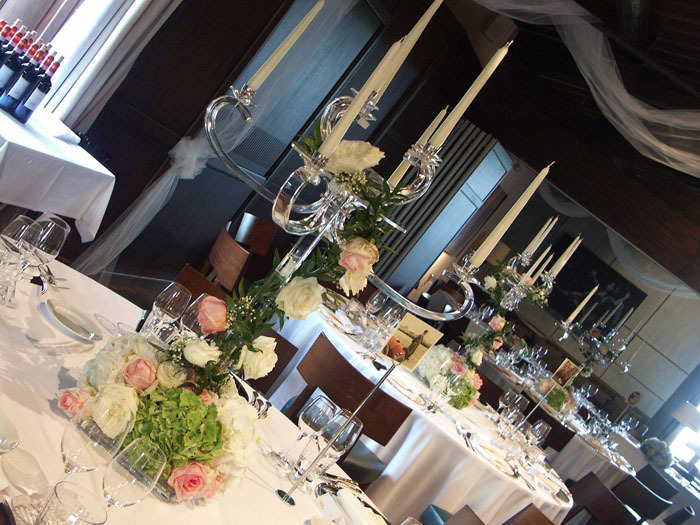 The floral arrangements at your wedding are not just flowers. 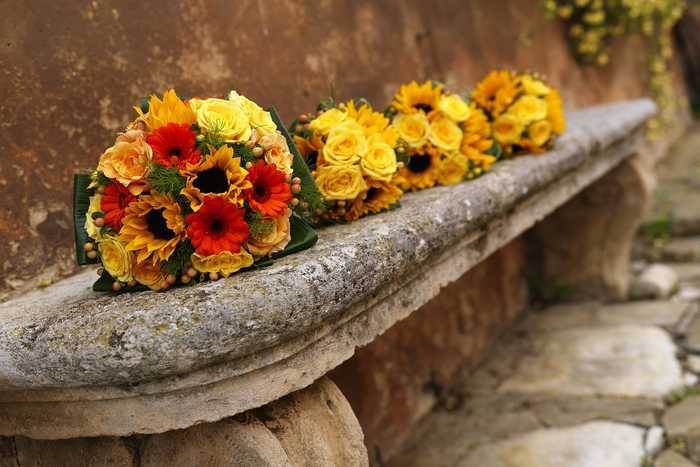 Flowers show the harmony between your personality and the beauty of your wedding location in Italy and all details related to it. 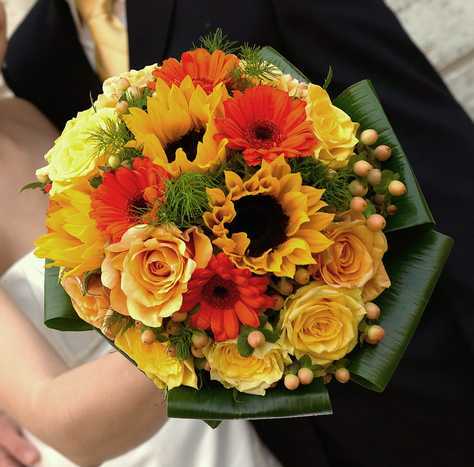 Flowers render your wedding just complete: more than any other detail flowers render your wedding an unforgettable memory and truly unique! 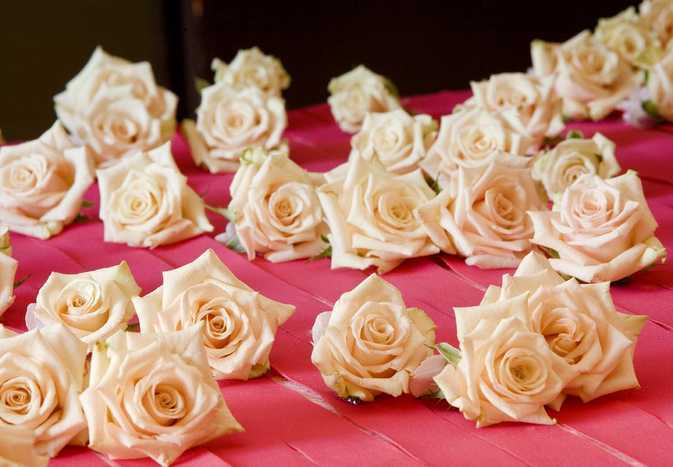 All floral decorations complete the harmony and beauty of your wedding flowers are the communication between you and all wedding details: the reception buffet, the table plan, name cards, the interior design, the tablecloths and all other details which are important parts of your wedding. 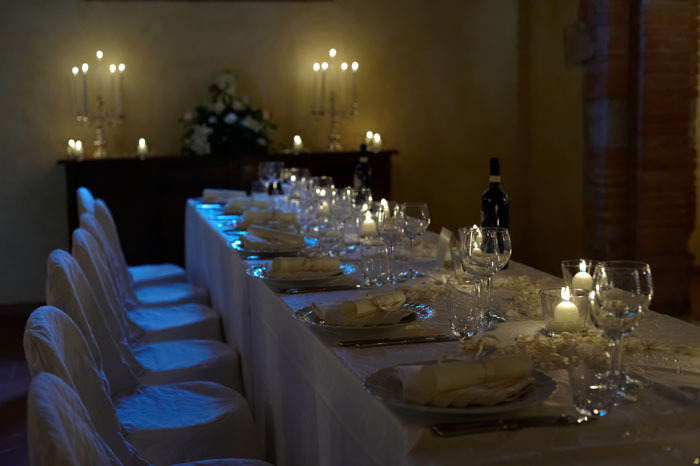 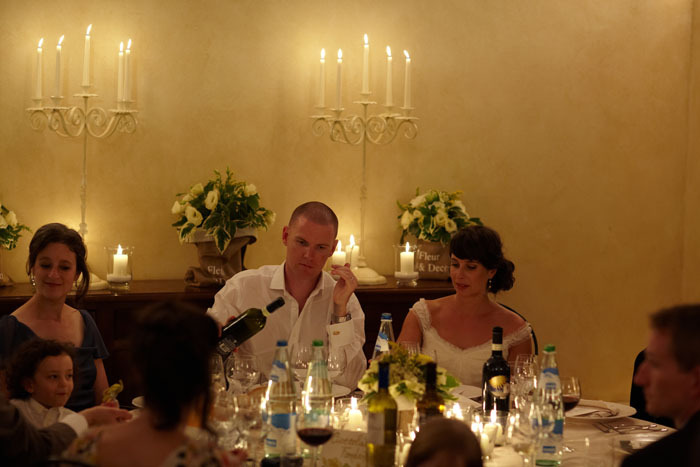 Of course we realize also other events related to your wedding in Tuscany: a welcome dinner, a family dinner and a rehearsal dinner. 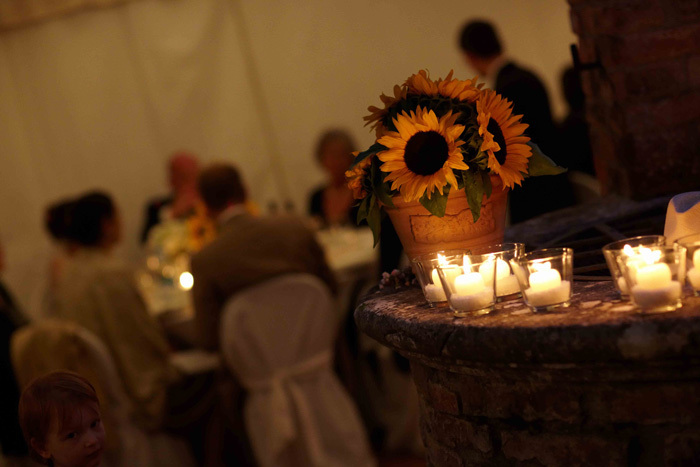 Or theme events: a Tuscan dinner, medieval dinner, romantic candlelight dinner, rustic BBQ and others. 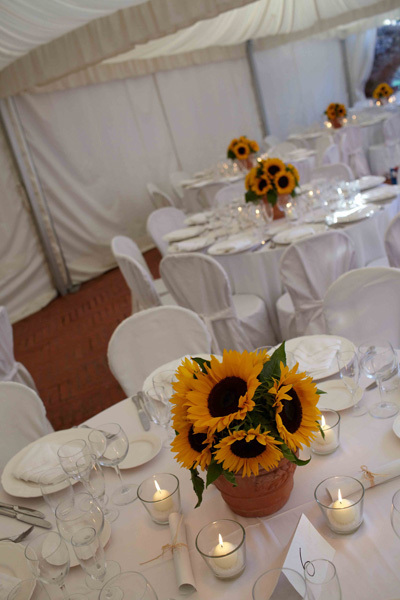 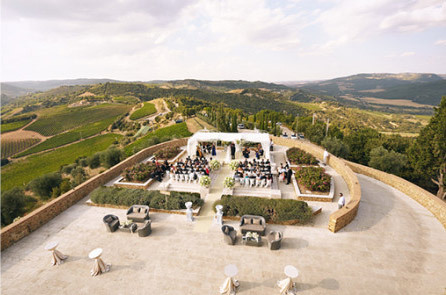 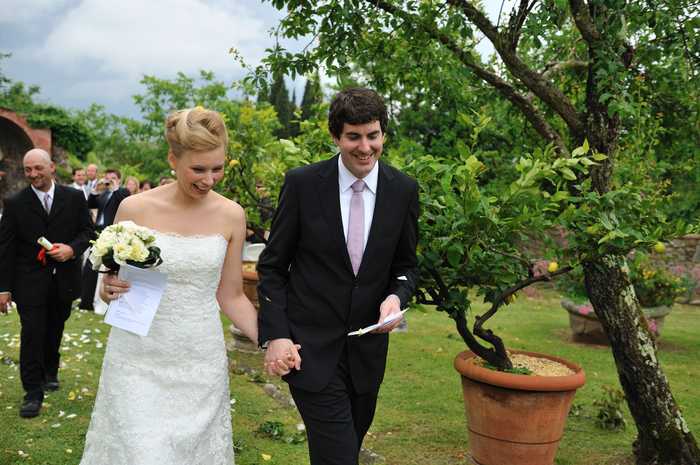 We arrange your wedding in a certain authentic style: Truly Tuscan, Simple elegance or Colour theme, only to mention some. 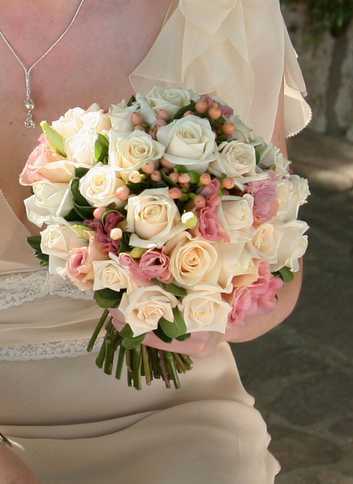 A bridal bouquet is not just a bouquet. 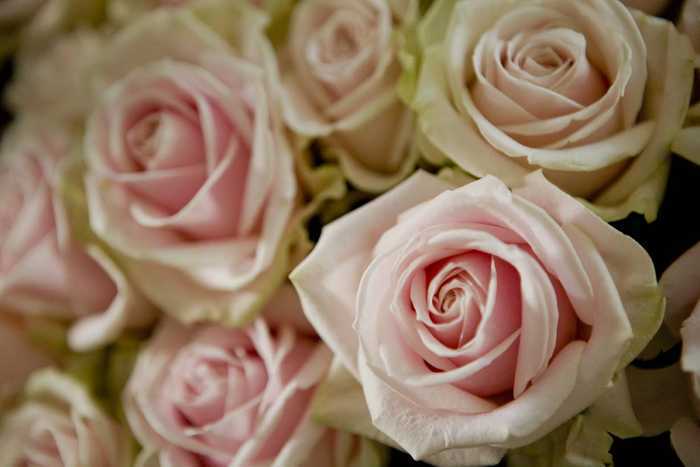 It is our creation of your emotions. 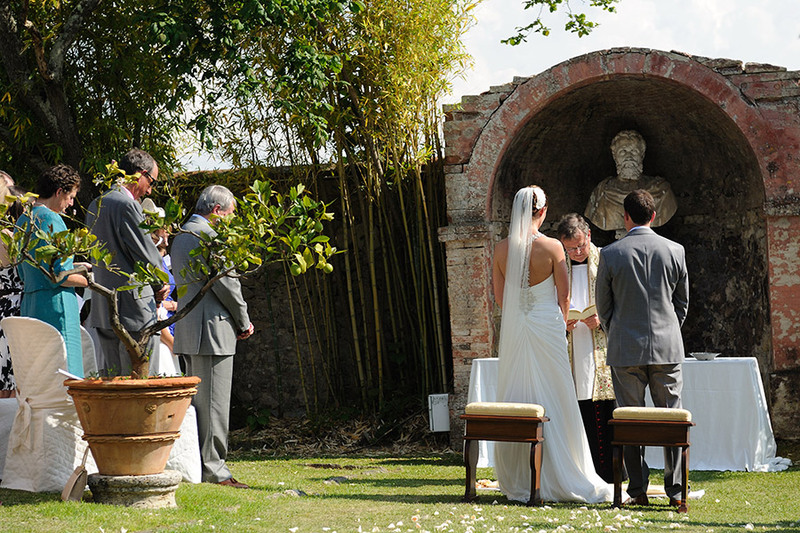 Your wedding ceremony is the moment you always have been dreaming of your whole live. 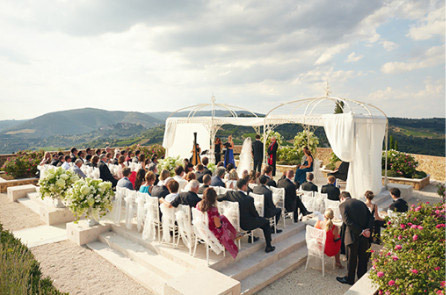 Scenography and frameworks are simple, but always sophisticated. 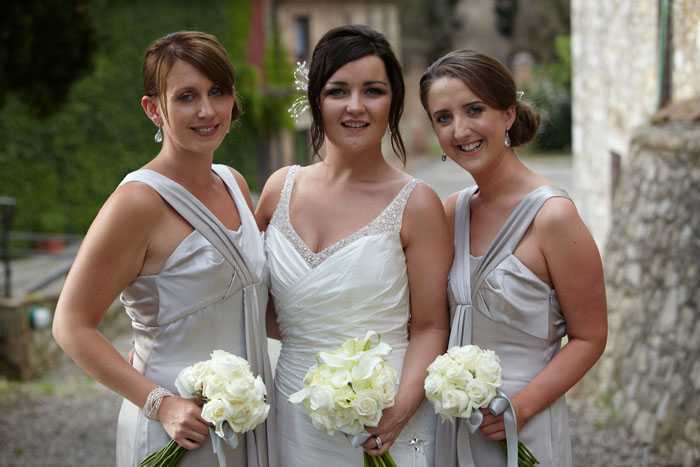 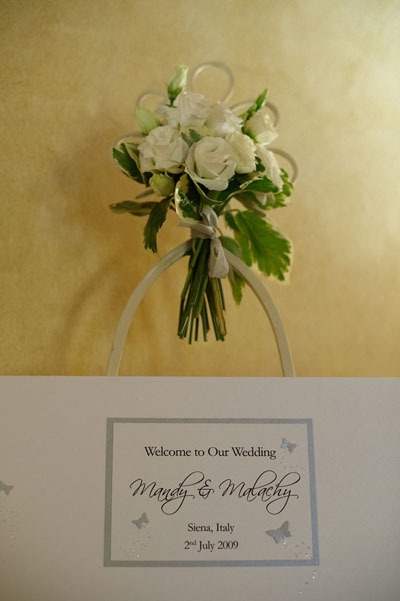 You enjoy the best wishes of your wedding guests, your family and friends. 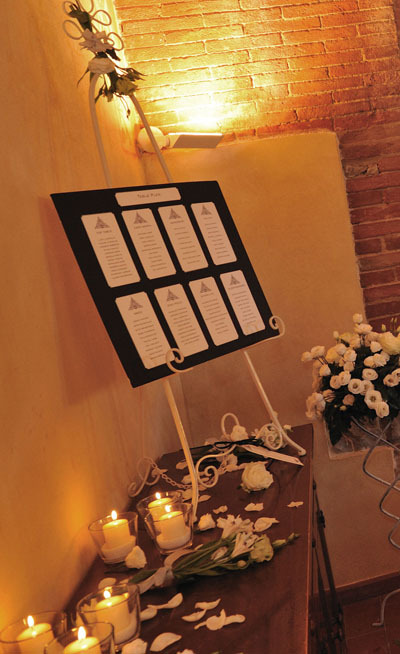 We propose fashion, design and decoration which complete this important moment. 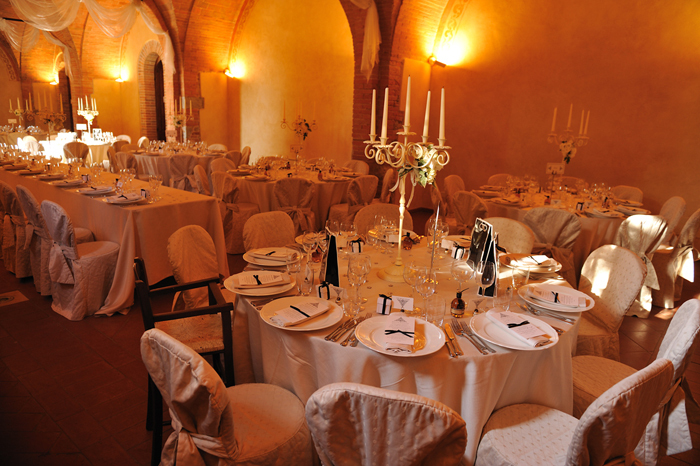 This is the moment for good Italian wine and best Italian food. 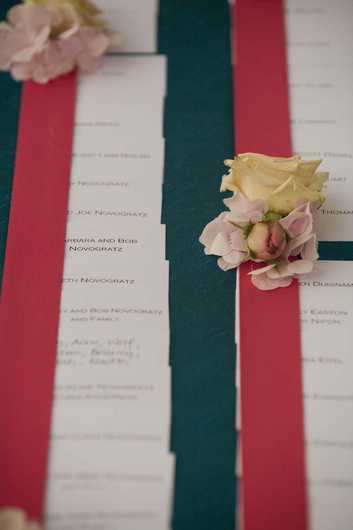 The flowers communicate with all wedding details: the reception buffet, the table plan, the name cards, the interior design and the wedding cake! 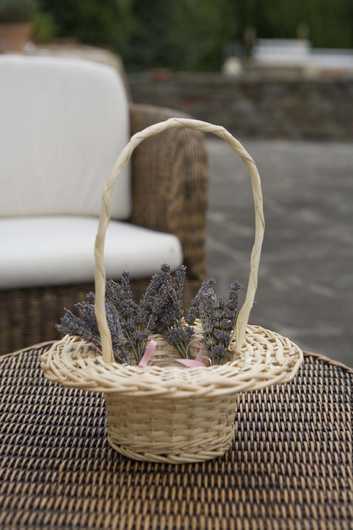 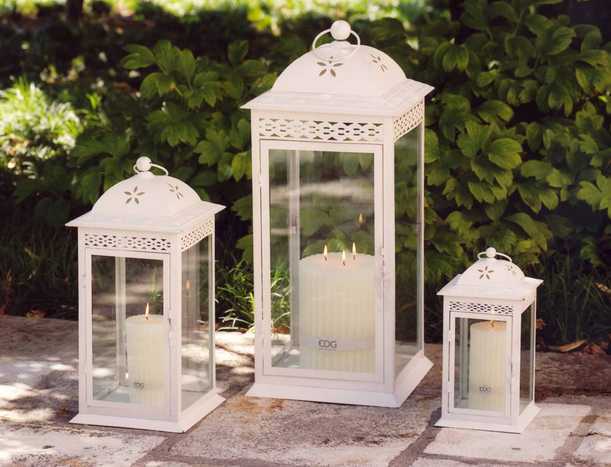 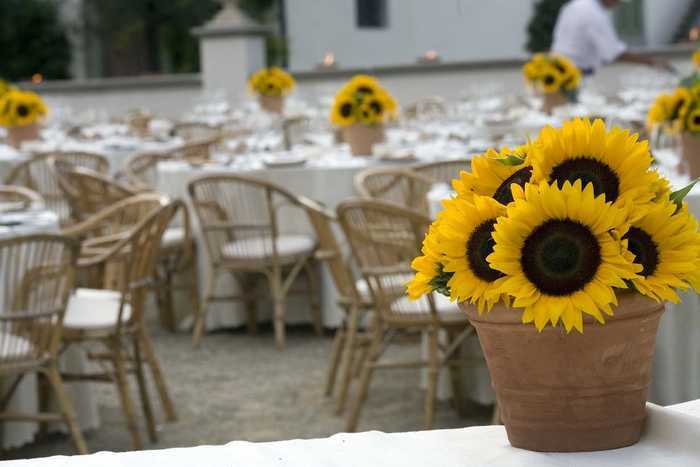 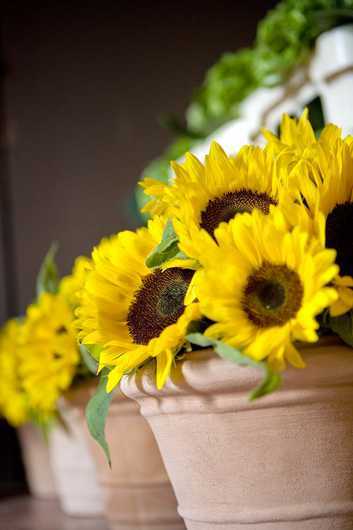 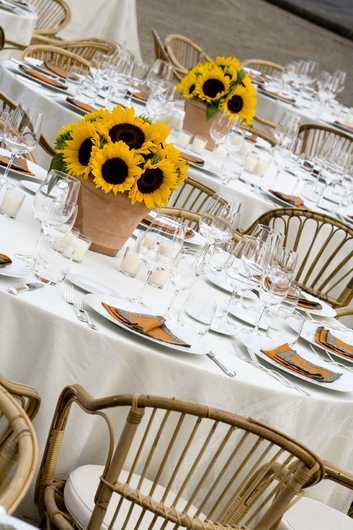 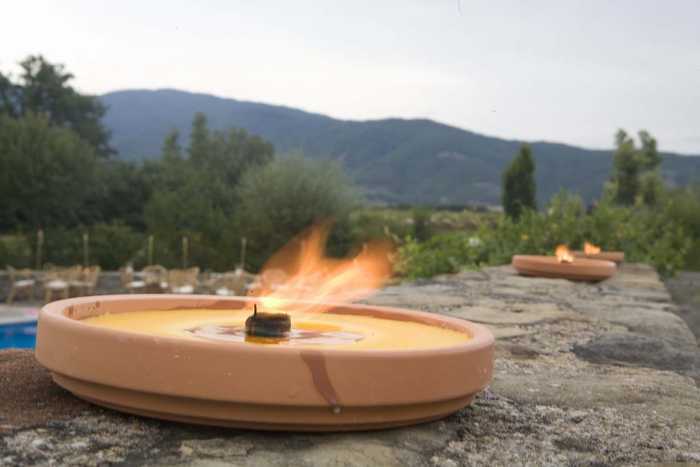 Our creation truly Tuscan style: enjoy the natural beauty of Tuscan art: a blessing within the beauty of lemon trees in terracotta vases, decorated with lanterns, a theme wedding with sunflowers, or typical Tuscan herbs. 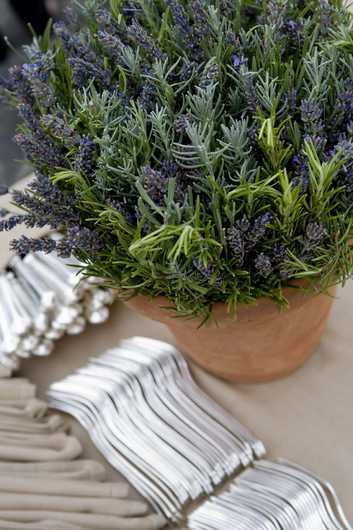 Always simple but never banal. 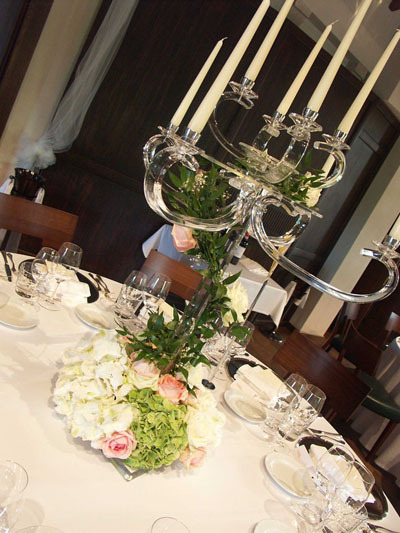 Simply elegance is highly requested: glass vases, transparency, only few colours or only white, maybe with green.